Showing results by author "Innes Logan"
Rev. 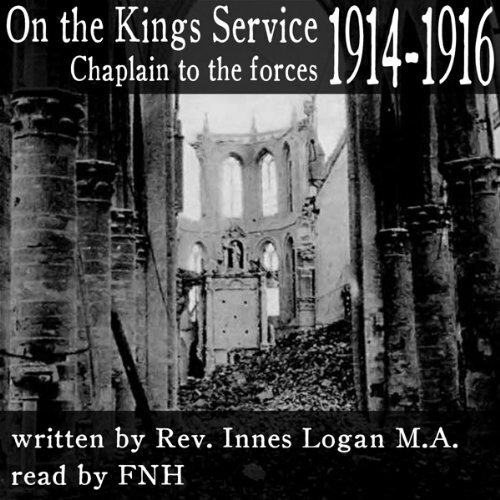 Innes found himself at a recruiting barracks when the first world war broke out. In this narrative he reports on how vast numbers of volunteers sweapt into the barracks which found itself desperately short of material to clothe and equip so many men. His duties soon move him over to France where in between his religious duties he finds himself helping in the hospital with the vast number of wounded that came back from the lines.